For many years, the day to day working and opinions of the Vietnamese Peoples' Air Force (VPAF) has remained relatively unknown until the author uncovered rare first-hand accounts and many new photographs of VPAF operations over North Vietnam between 1965-1975. 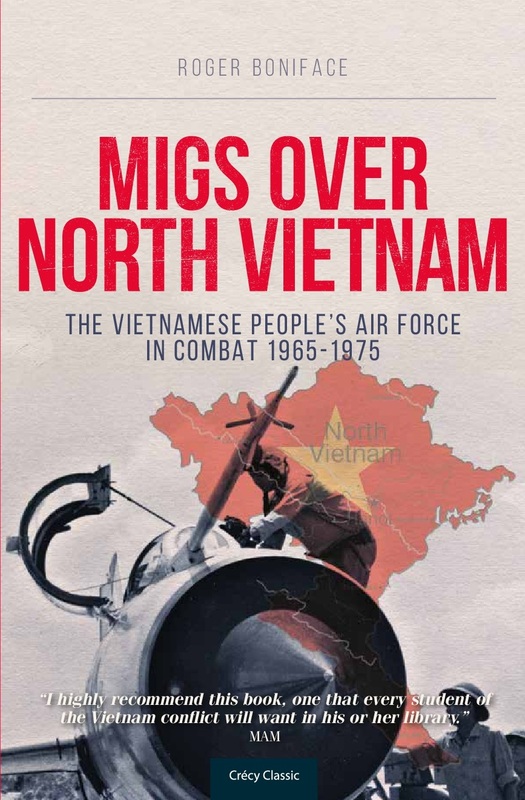 Frank opinions are voiced on how the North Vietnamese viewed the gradual escalation of the aerial conflict over their country, including details on key operations and VPAF tactics against USAF F-4s, F-105s, F-8s and B-52s. 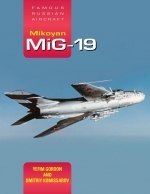 Details of the Black Friday Massacre, America's heaviest aerial defeat are related in the words of Nguyen Van Coc (the highest scoring pilot of the Vietnam conflict) who tells of his first kill and Dong Van De who recalls how he achieved the first ever double kill over American-flown aircraft, events which were never released into the public domain. Leading VPAF pilots including Major General Pham Ngoc Lan discuss their aerial engagements and tactics and Nguyen Tiem Sam recollects his kills of F-4 Phantoms using only ATOLL air-to -air missiles. Following exhaustive research, the author reveals much new data, which challenges previous reports. Three kills claimed by Lt. `Duke' Cunningham, later a US Senator and the success of Operation Bolo, America's response to the Black Friday Massacre are discussed. Also for the first time outside Vietnam, details of the Christmas bombings are released including the controversial first night fighter kill of a B-52 by Vu Xuan Thieu - a fact which the US military have never accepted even to this day.